Eletech has been working on lifts throughout Queensland and New South Wales since 1996. Our lift engineers are experienced and work to a high standard, which has enabled us to grow at an ever increasing rate over the decades. 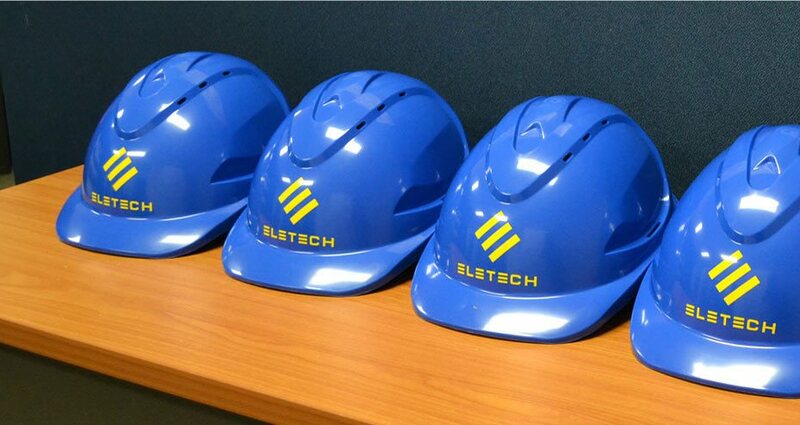 Every member of the Eletech team receives regular training and development, giving them the skills they need to provide the best service to every customer. We specialise in providing a personalised lift service for customers who prefer to speak to people who can answer their questions and deal with any issues. We know that responding to customer questions or enquiries as quickly and efficiently as possible and without obligation is of extreme importance.